Even if you reboot the computer, Windows startup is still blocked here. In addition, when installing Windows from USB flash drive, CD or DVD, you might receive the same error, too. Both physical and logical factors could generate this error. BIOS doesn't detect your boot disk due to a faulty cable, damaged SATA slot, or dead hard drive. BIOS detects the boot disk but it isn't connected properly. The boot disk has been damaged or failed. If it is an old disk, take this factor into consideration. Set wrong partition active or there is no active partition. The partition saving Windows boot files should be the very active partition. If not, Windows will be unbootable. Master Boot Record (MBR) is damaged or corrupted. 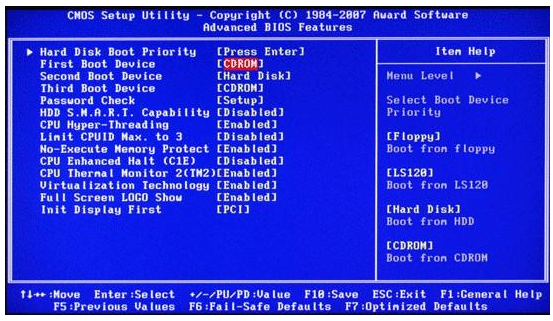 Wrong boot sequence in BIOS. Boot files get lost or corrupted. Operating system on boot disk corrupted. These are all possible causes we found, which could guide us to fix the issue. 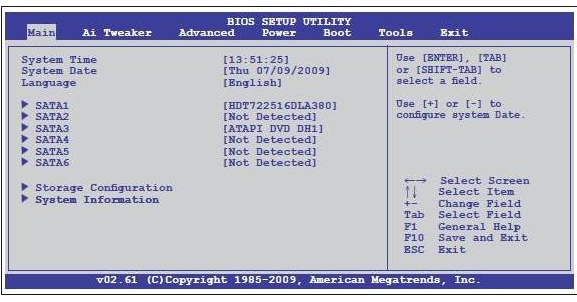 All of you could check whether the boot disk or installation media is detected by BIOS, which should be the first step. 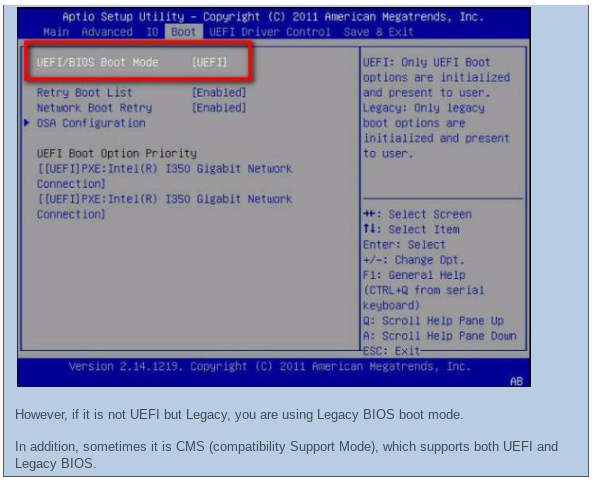 Please boot or reboot your computer and repeatedly press on F2, Del, Esc, or other required key to enter BIOS before Windows is loaded. You can find the exact key from the internet. If the disk where you want to start Windows isn't here, shut down your computer, reconnect the hard disk, use another cable, or connect from another SATA slot. Or reconnect the installation media if the "Reboot and select proper boot device or insert boot media in selected boot device and press a key" error appears when you are installing Windows. Tip: if the boot disk or installation media is still not showing up after these attempts, most probably the hard drive or installation media has been dead or corrupted. Please send it to repair or test whether it is physically damaged. Then, you should be able to start or install Windows if it is due to faulty cable, damaged SATA slot or improper connection. However, if the boot disk or installation media is originally here, please try our second method. 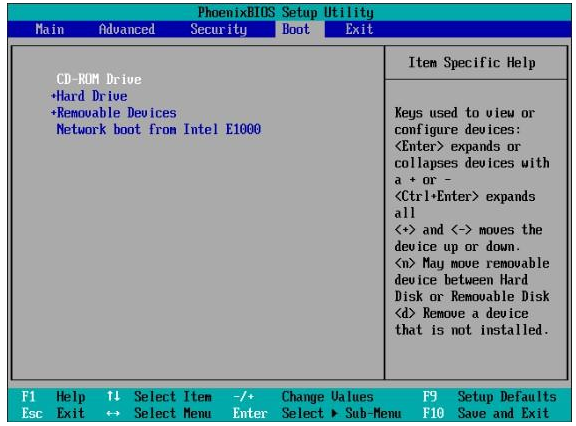 If the disk you want to start Windows from is not the first boot device, please set it as the first boot device. 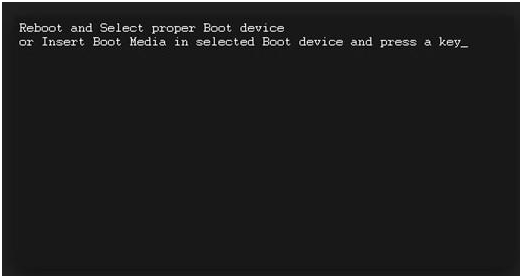 Or if the Windows installation media does not enjoy boot priority, set CDROM or removable device as the first boot device. The "↑", "↓", "+", and "−" key could help change the boot order. 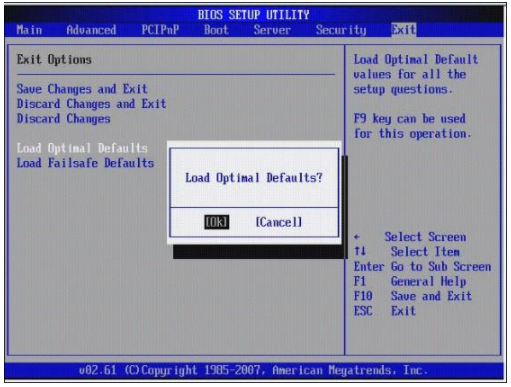 At last, remember to press on F10 to save changes and quit from BIOS. Then, you should be able to start or install Windows. 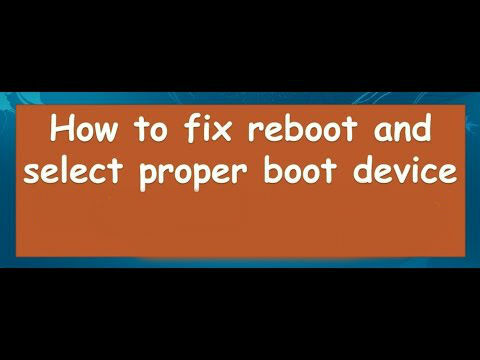 However, if the error "Reboot and select proper boot device" error still appears after you are setting the correct boot order or it is originally in correct boot sequence, please try doing the next attempt. 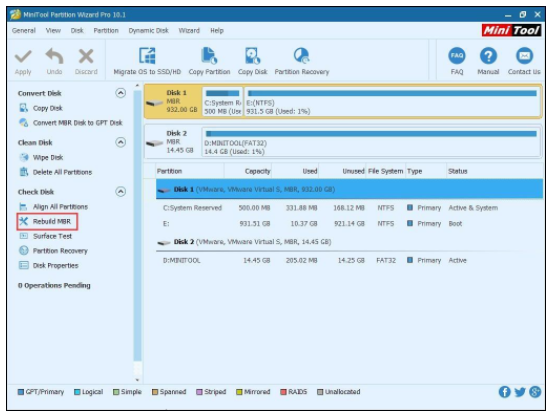 To set active partition correctly, you’d better employ MiniTool Partition Wizard instead of Diskpart, because the former tool provides friendly GUI (Graphical User Interface) while the latter is a command-based utility. To rebuild MBR, you should also use the Bootable Edition. In the main window of MiniTool Partition Wizard Bootable Edition, please select the disk where Windows is or will be installed and click "Rebuild MBR" feature. At last, click "Apply" button to make this change performed. Then, you should be able to start Windows. Otherwise, you'll need to make the next attempt.. Setting to Defaults usually loads default values which are optimized for performance, without risking stability. Many users gave feedback and said this helped them fixed the "Reboot and select proper boot device" error flawlessly. For different types of motherboards, their names vary, which might be Get Default Values, Load Optimized Defaults, Load Optimal Defaults, etc. If all attempts above failed to work, most probably Windows boot files or the system itself has corrupted. 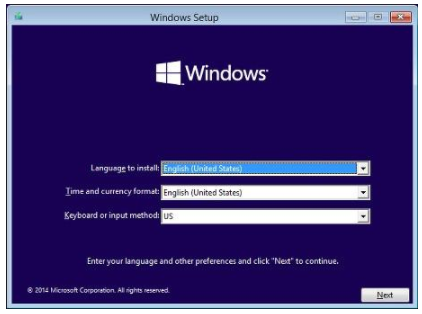 Then, you'll need to fix boot or reinstall Windows, but both require Windows installation disc. Then, Command Prompt comes out, and users need to type the following commands. And each type should be followed by a press on Enter key. Then, you can quit from Command Prompt to try restarting your system. If this attempt is proved to be useless, you'll need to reinstall Windows. If useful files are saved in this dead drive, please backup them before repair or replacement. And MiniTool Partition Wizard Bootable Edition could help you do this, too. Just use its Copy Disk or Copy Partition feature to do the backup. At last, we will give 2 cases where the "Reboot and Select proper Boot device" error is occasionally fixed. If all solutions above failed to work, try methods shown in these 2 cases, which might be useful for you. Case 1: The user tried lots of methods found from the internet, including change boot order, rebuild MBR, set BIOS to defaults, and fix boot, but the error still exists. Then, he took out battery of COMS and then put it back. After that, the error is fixed magically. Case 2: one user solved the problem by enabling CSM (Compatibility Support Module) in BOIS.